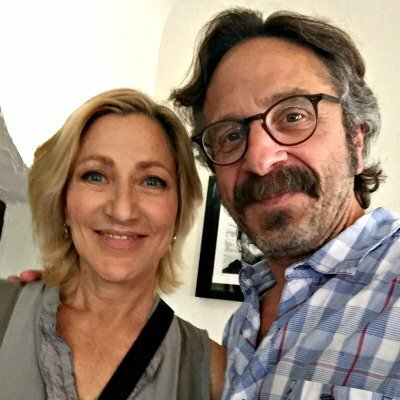 Earlier this, year Edie Falco ('The Sopranos', ' 'Nurse Jackie') sat down for a fascinating conversation on Marc Maron's podcast. The episode is really worth a listen in full - she discusses how her upbringing has influenced her craft, her life as a working actor, and how to find yourself within your own path. Listen here. "I have so much compassion for myself, for my journey over the years with this." Many - myself included - are quick to mention James Gandolfini for ushering in a new level of quality acting in TV drama, which we all now currently benefit from. Edie Falco anchored that series just as much. Her post-Sopranos success (many actors find it hard to escape the association of their previous successful character roles) is well-deserved.